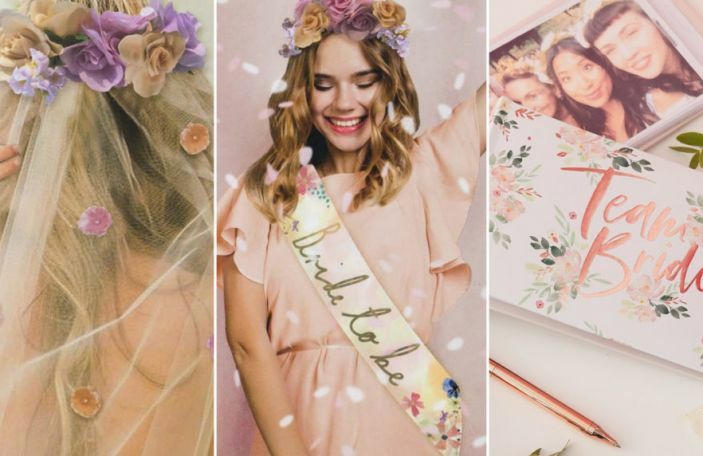 When it comes to choosing your florals there are ways to cut costs you may never have thought of. 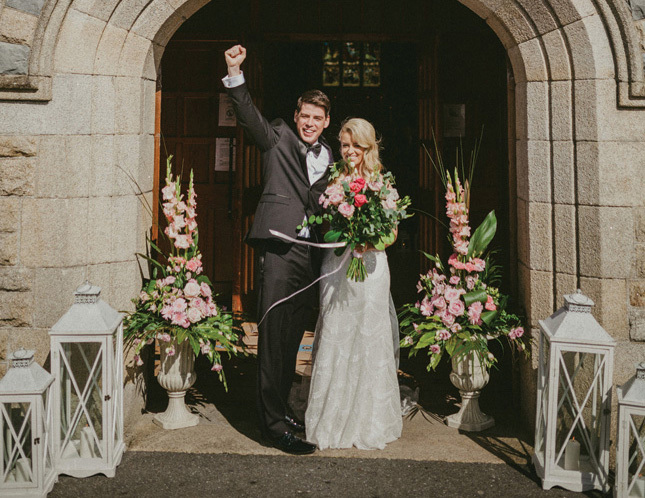 By changing how you approach picking your wedding flowers you can end up saving some serious cash, while still having an amazing floral display! If you’re smart about it, you’ll be sticking to your budget and you’ll have stunning blooms to look back at in your photos. Nobody will ever even know the difference. Trust us on this one! When it comes to selecting your flowers, being careful with your choices can help you in the long run. 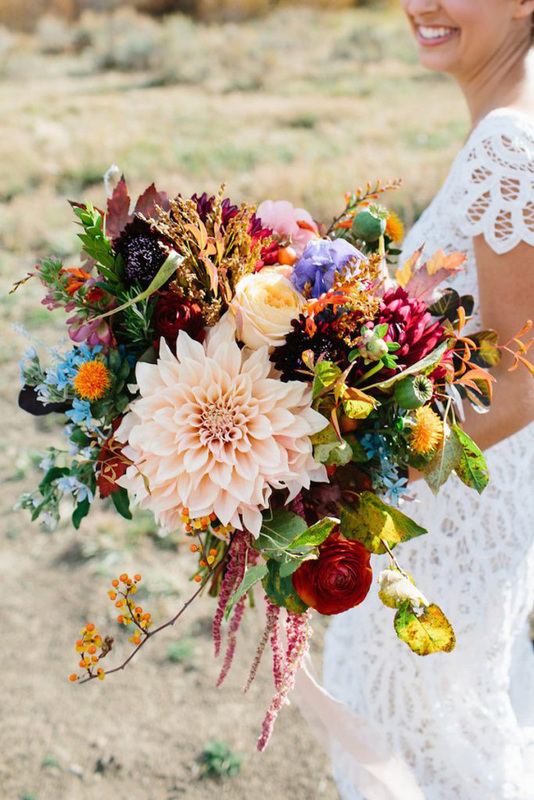 We recommend choosing flowers that are in season around the time of your wedding. There's a wide range of gorgeous blooms that are in season at various points of the year so you won't be stuck for choice. They'll still look stunning but they won't cost an arm and a leg to source them. Here are just a few examples of what's in bloom each season. 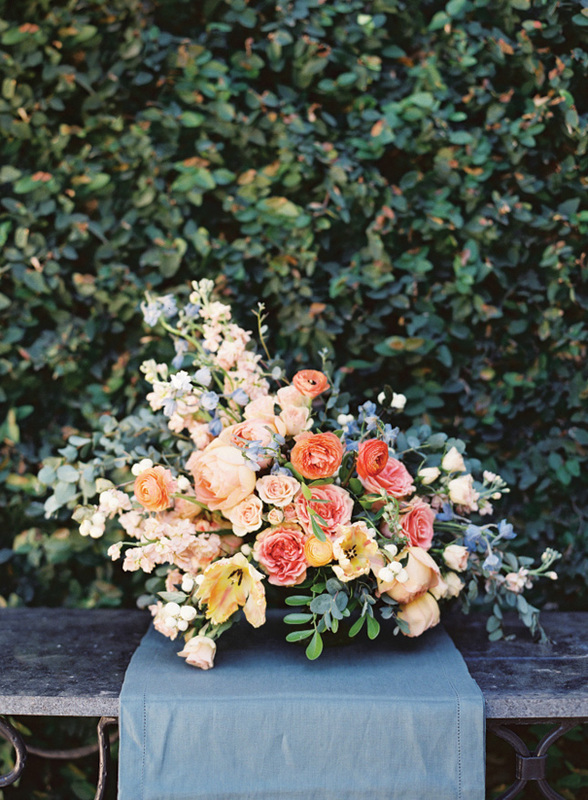 Spring: Garden Roses, Wild Flowers, Veronica and Scented Eucalyptus. Summer: Peony Roses, Lilac, Hydrangeas and Succulents. Autumn: Rose Hip, Amaranthus, Dahlias and Scabiosa. Winter: Gerbera, Eucharis, Stephanotis and Ranunculus. It's easy to forget that sometimes less really is more. 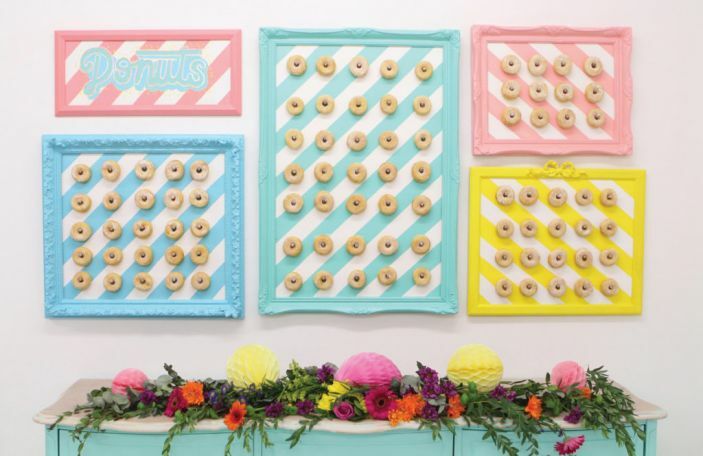 When planning your decor consider alternative ways of decorating a wedding space. Rather than decorating each table with a large centrepiece, you can opt for feature florals- the likes of flowers walls (think of the photo opportunities!) or floral entranceways. Sometimes all a table needs is some foliage and petals to make it look the part and you can save that cash instead for an awe-inspiring floral feature arrangement. Hoorrayyy! If you know you want your reception area to be full of fresh-smelling flowers, that's great, but take into consideration that it doesn't all have to be real. Adding in some fake or dried flowers to some arrangements will lower the costs but you'll still have the overall effect of the fresh blooms. 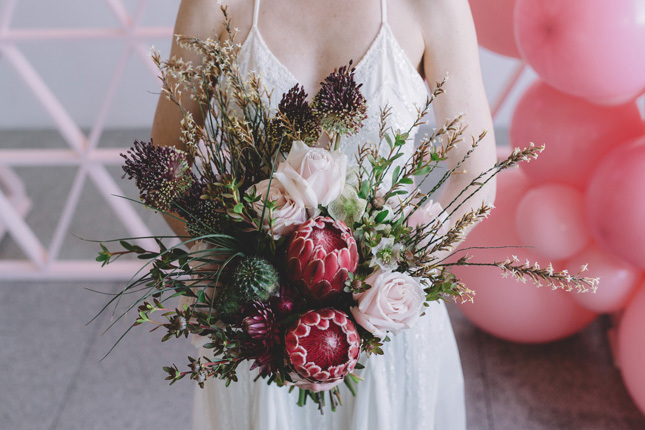 Similarly, if you would rather a stand out arrangement, which will be costly then perhaps opt for a dried flower bouquet to help cover that cost. It's all about striking the right balance between fresh and fake! Never refuse to reuse your flowers. 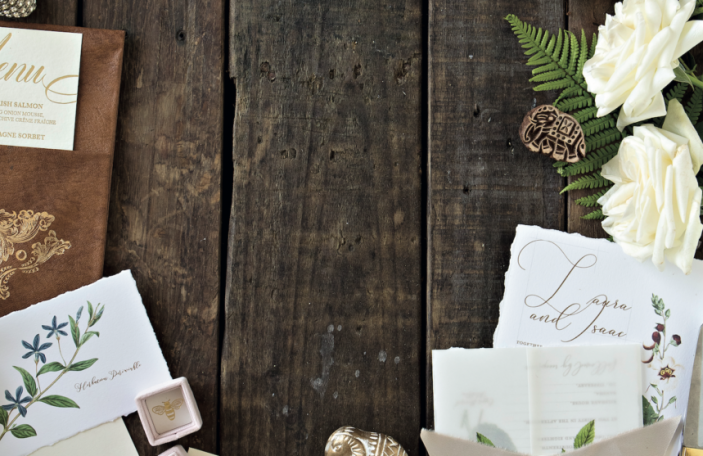 If you love them enough to use them in your ceremony space, you love them enough for your reception. Reusing your wedding flowers at various points of the day will get the most out of the beautiful blooms you've chosen. 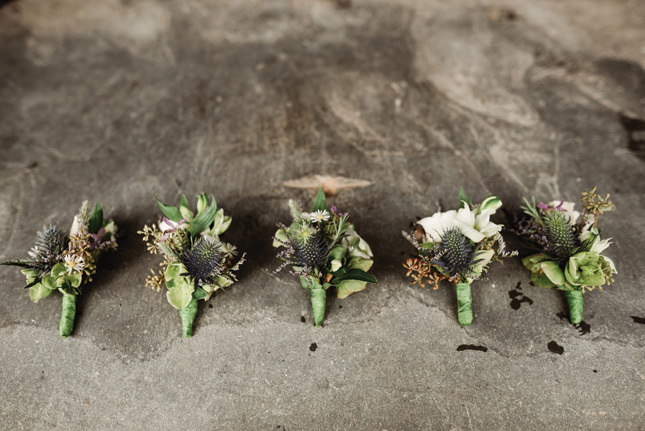 Flowers that adorned the aisle of your ceremony pews can be recycled as table centrepieces. 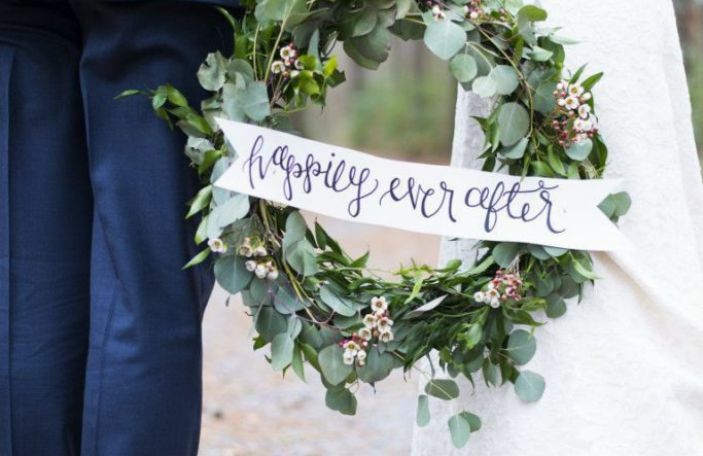 If you had a floral archway outside your ceremony area, use it as the entrance to your reception space. Those flowers are beautiful- show them off as much as possible! 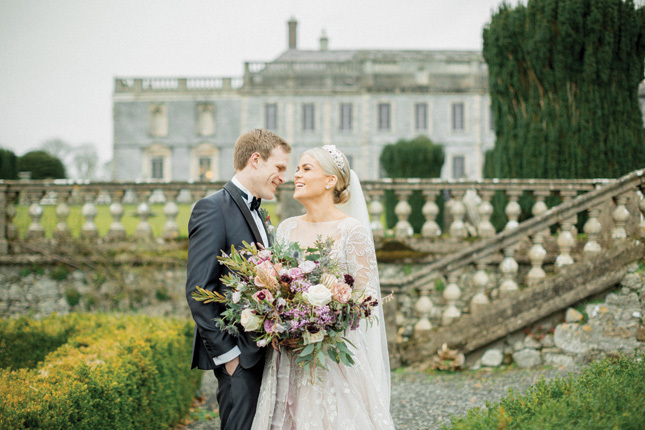 Okay so we'll admit, this takes some advance planning but when viewing venues take flowers into consideration. If you found a great venue but find that for it to fulfil your vision it has to be filled with flowers, that's going to be an added expense. 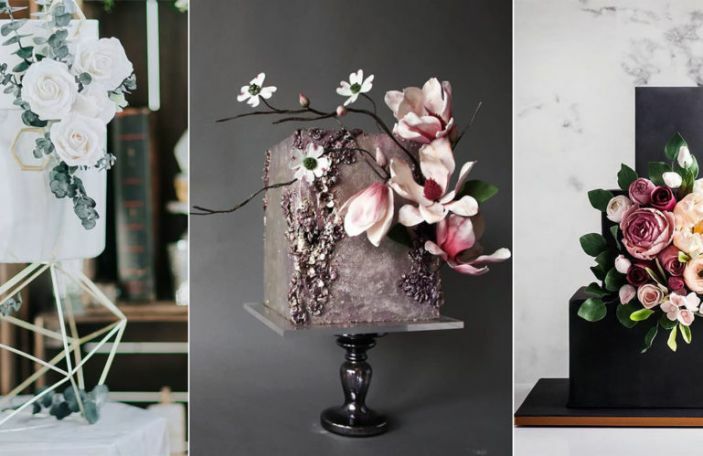 When looking at potential venues, keep an eye out for where you could put flowers and keep in mind the more decor to add to a place- the more expensive it gets. If you find a space that is ideal with or without an entire garden of flowers - you're onto a winner. Utilise your area! 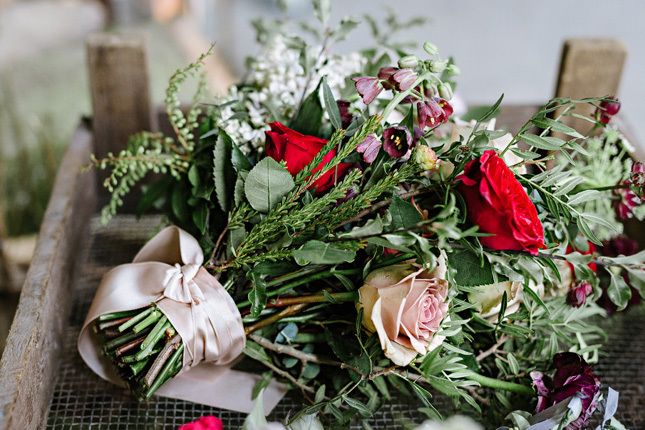 Consult your florist and find out whether or not there are any local blooms or wildflowers that would be suitable for them to add to your wedding flowers. It's cost effective and you're automatically making your flower choices more personal by keeping it in the locality. That's a win-win in our eyes! 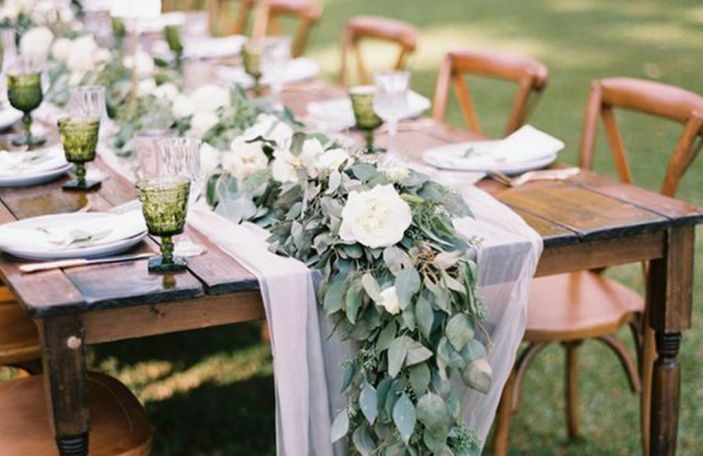 A trend that has taken off is the use of greenery in bouquets and wedding flower arrangements. Using foliage and greenery makes for a beautiful yet inexpensive filler. You'll still have a stunning bouquet of fresh flowers but at a lower cost. Your chosen florists will know which greenery will best match your chosen florals - so let them work their magic and we guarantee you'll be seriously impressed with how much beauty foliage can add to any arrangement.